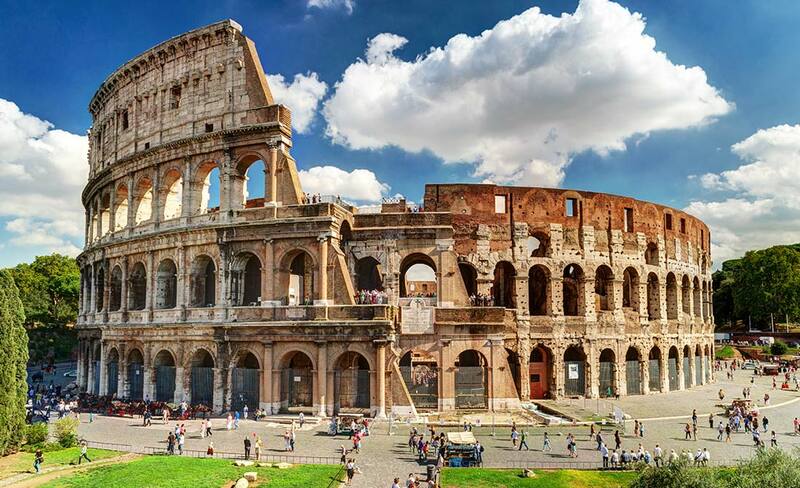 Thanks to the Historic Tour we will be able to visit what you never thought you would in only three hours. 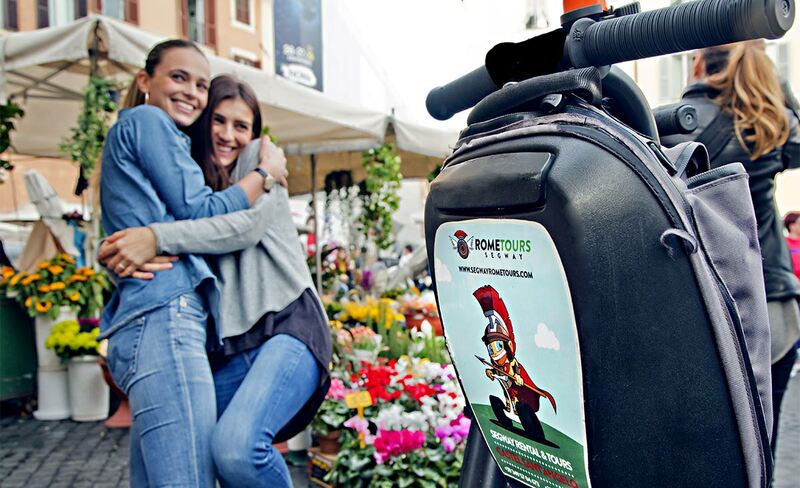 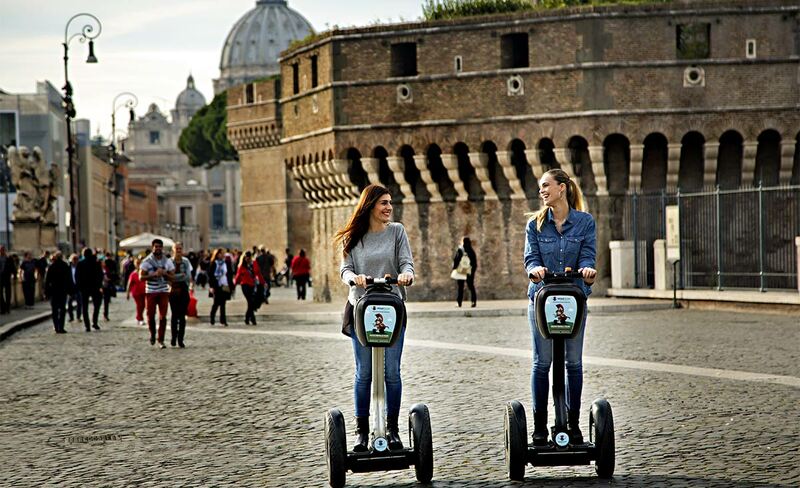 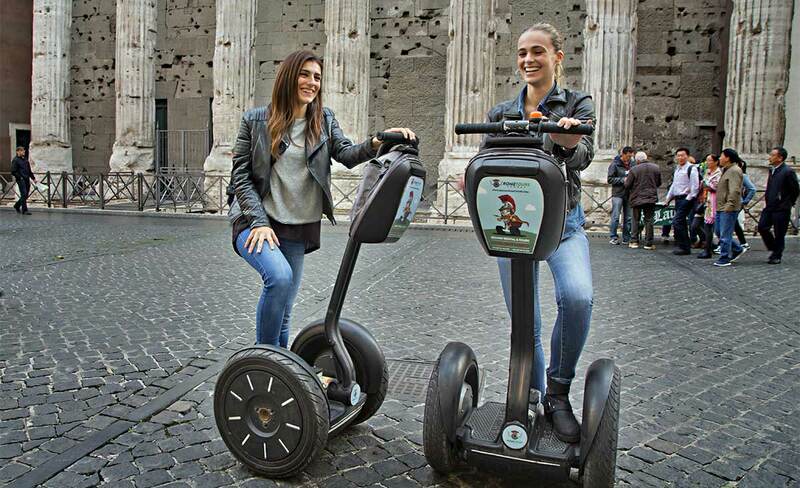 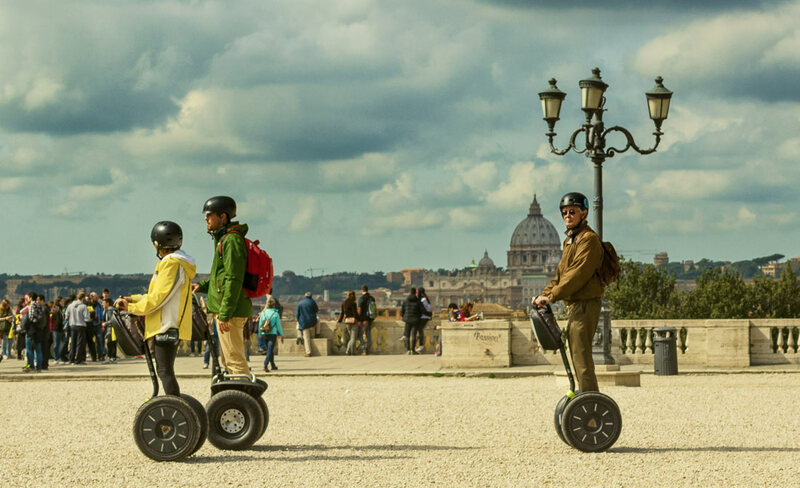 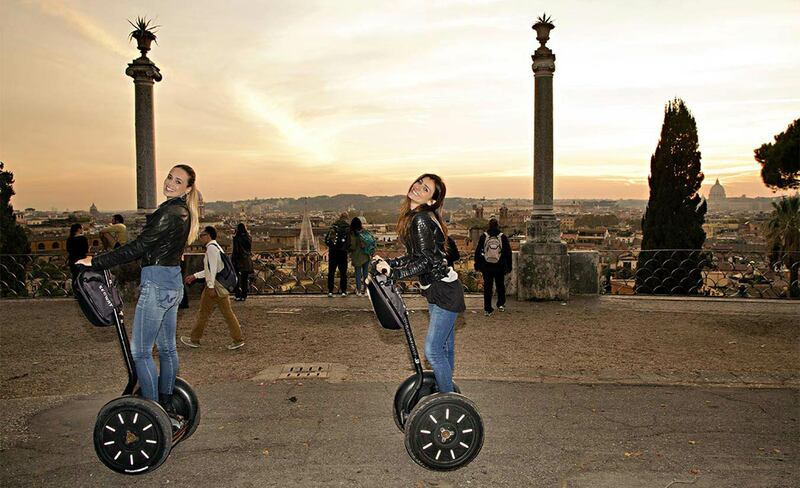 We will meet at our meeting point in the pedestrian zone of Castel Sant’Angelo, where we will teach you to go on the Segway along the gardens of Hadrian's Mole. 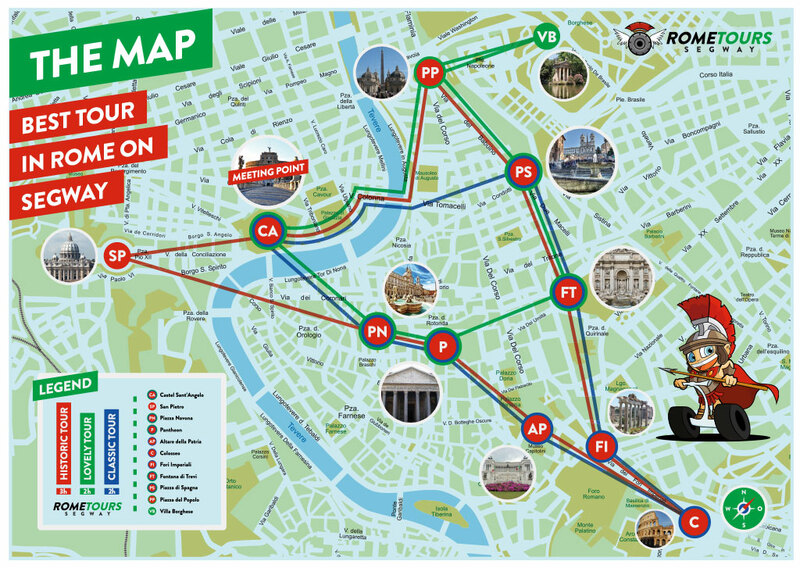 After which we will be ready to head to St. Peter's, the symbol of Christianity. 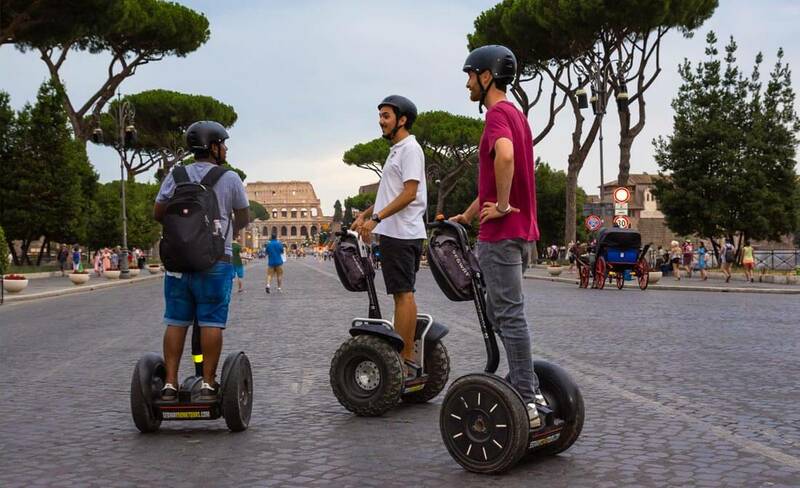 Moving around the oldest quarters of Rome we will find Piazza Navona, the Stadium of Domitian. 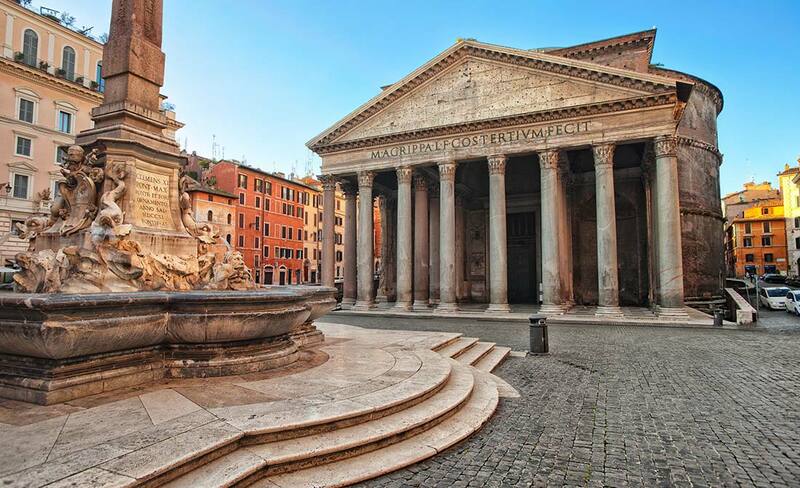 We will admire the Pantheon, then we will go to Piazza Venezia, where we will see the Altare della Patria, also known as Il Vittoriano, and we will arrive at the monument that best represents Rome: the Coliseum. 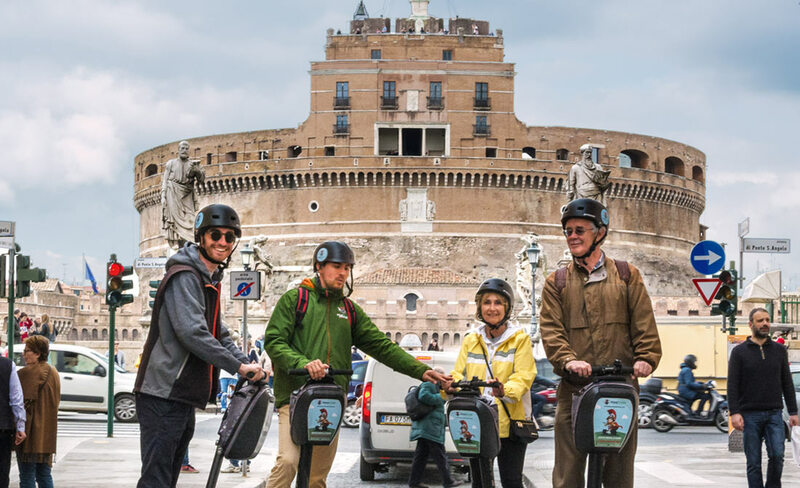 After have seen the temple of the gladiator’s legacy, we will ride along the Roman Forum at Via dei Fori Imperiali, then we will arrive at the Trevi Fountain, the most famous fountain in the world. 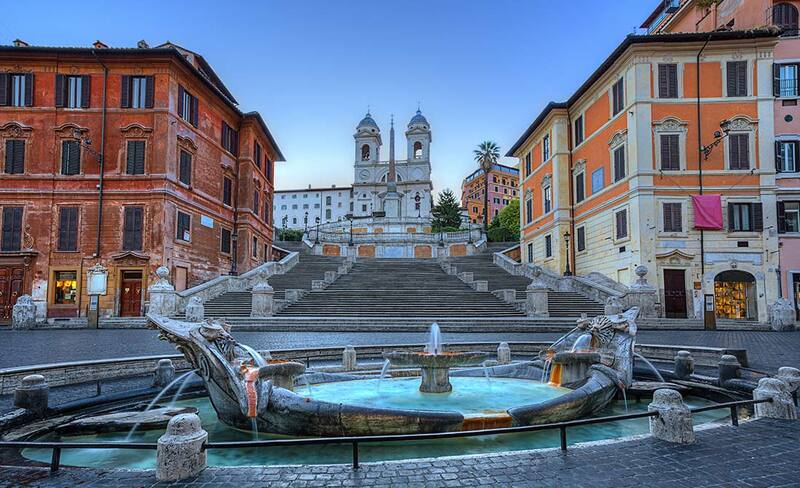 We will then drive along the Spanish Steps and Piazza del Popolo which is always full of tourists and Romans.